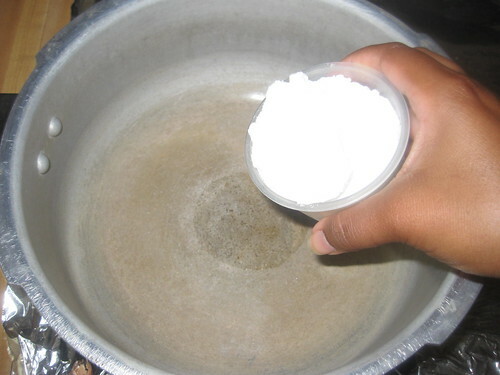 Heat milk,bring it to boil and simmer it. 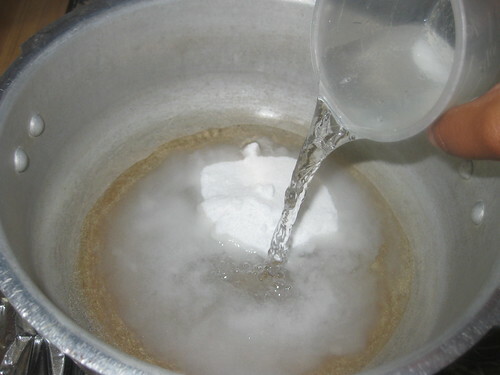 When milk starts boiling,add lemon juice or curd to the boiling milk and stir properly.Stir continuously till the whey water clears and the milk curdles completely. 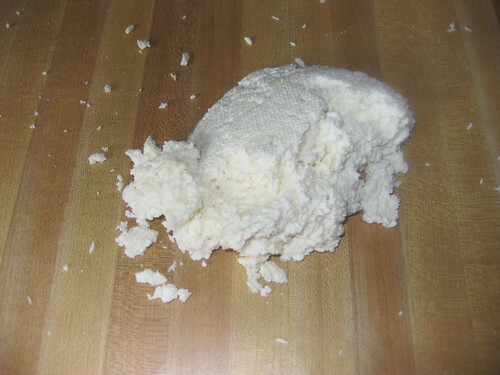 Drain the whey using a strainer line with cheesecloth or muslin cloth.Wash it well in running cold water to remove the lemon smell. (if u r using lemon juice ). 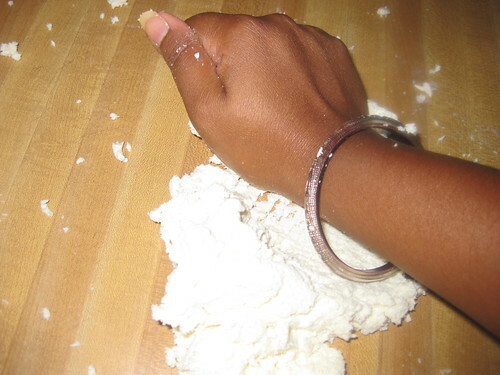 Squeeze the excess water and hang it aside for 3 mins without disturbing it. 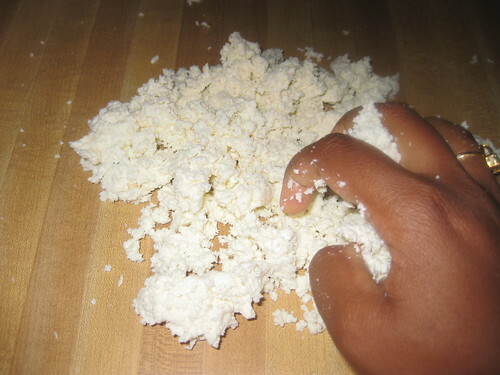 After 30mins,the paneer would be crumbly in texture.Now knead it well for 10 mins.Once everything comes together to a smooth pliable dough,form them into smooth normal lemon sized balls and keep aside. 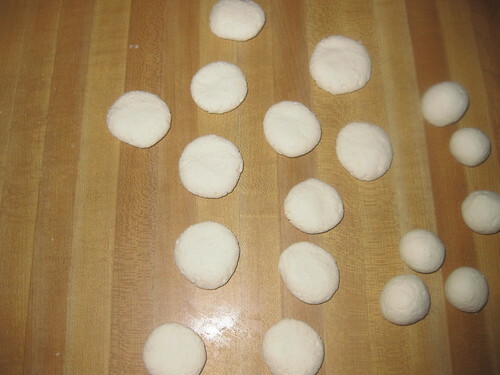 Make some of the balls like lightly press the ball until it flatten out ,for rasmalais. 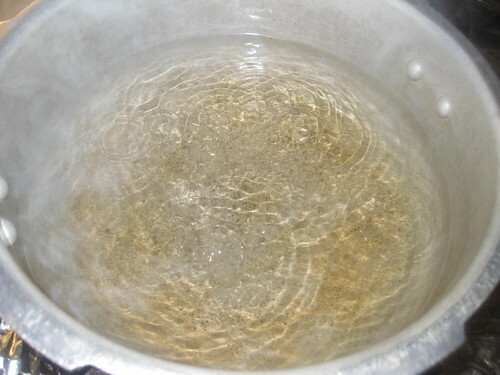 Heat water in a pressure cooker,then add sugar and keep stirring till sugar dissolves completely.When the sugar syrup boils and starts bubbling,add the balls slowly one by one and close the pressure cooker.After the pressure cooker starts steaming,turn the heat to medium and cook up-to 1 whistle and continue to cook for another 4 mts. 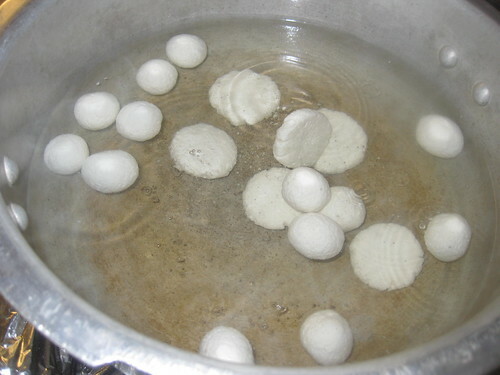 Turn off heat.Once the pressure is off,remove the lid.The balls will double in size and become light and springy on touch.If you feel that balls are not cooked yet,place lid and cook for another 5 mins without the whistle at medium heat. 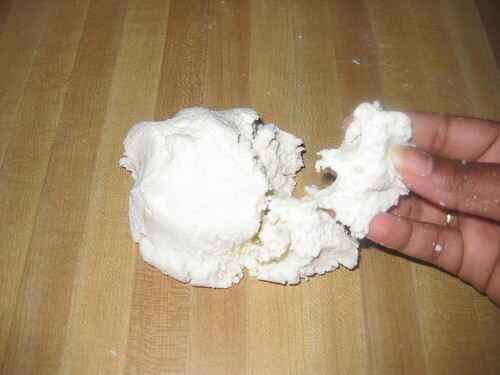 Remove onto a serving dish,bring to room temp,refrigerate and serve chilled along with sugar syrup at room temp . Love to have anytime, you made it perfectly.. 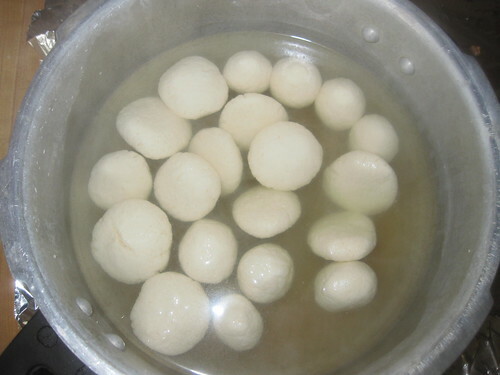 Wonderful rasgullas...great step by step too! 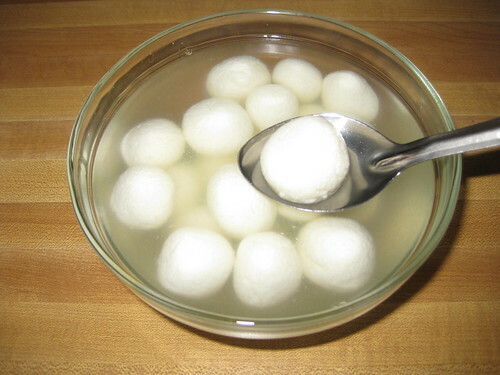 Perfect and super delicious rasgullas. 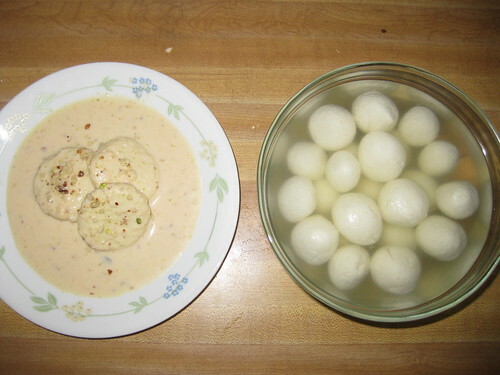 Spongy and juicy rasgullas looks irresistible. Nice pictorial and perfectly made rasgollas. Feel like eating a couple of these beauties. 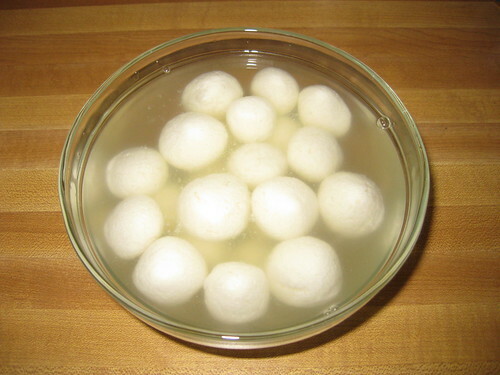 Rasagulla looks delicious and mouth-watering! Luved ur step by step pictures. U have a great page here. Thanks for visiting my space.